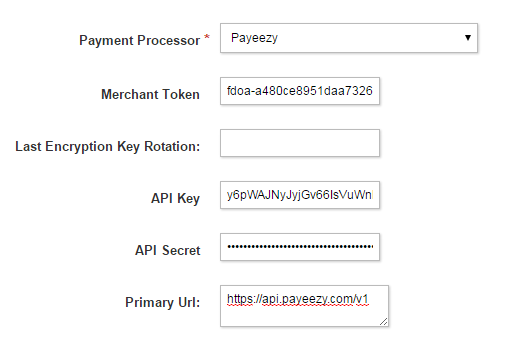 BluSynergy supports Payeezy through Payeezy's REST API. Navigate to Terminals tab and Select your terminal. 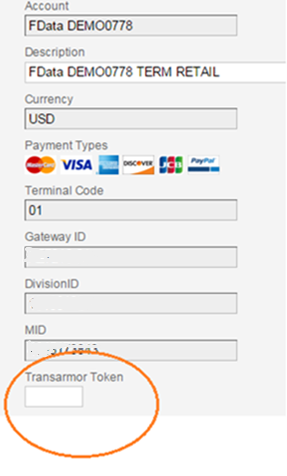 As shown below, retrieve the transarmor token value. This is your ta_token parameter. For SANDBOX (CERT) test merchant account, please set taToken=123. For LIVE merchant account, capture TA token value as shown below.